2600 Birds 180 litre पानी 8 घंटे में non feeding time में पी जाते है | By sucking system, और 4 घंटे में पी जाते है in feeding time. Coccidiosis : Bloody diarrhea, affected chicks huddle together at one place, look sleepy with ruffled feathers and are severly anaemic. In laying flocks : It invarily brings down egg production it, delays egg laying even causes death. It is a protozoal parasitic disease. Disease occurs in all domestic animals in Calves, disease in characterized by. 4. Infective protozoa is liberated in intestine which penetrates the epithelium causes irritation and bleeding resulting in diarrhoea and dysentery. 2. 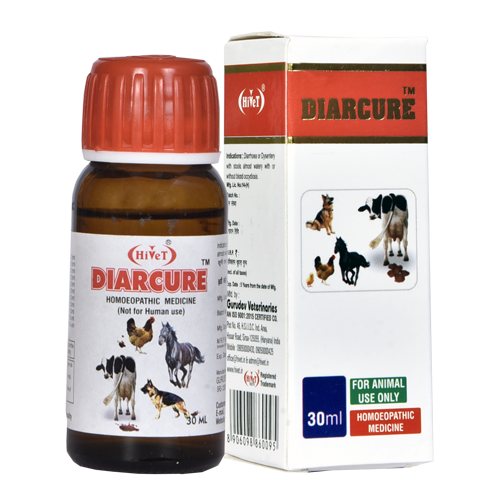 Dog: 20-20 drops 4-5 times Over Roti or in Water or in milk.